Older dogs, surrendered to shelters often under heartbreaking circumstances, do not always do well. 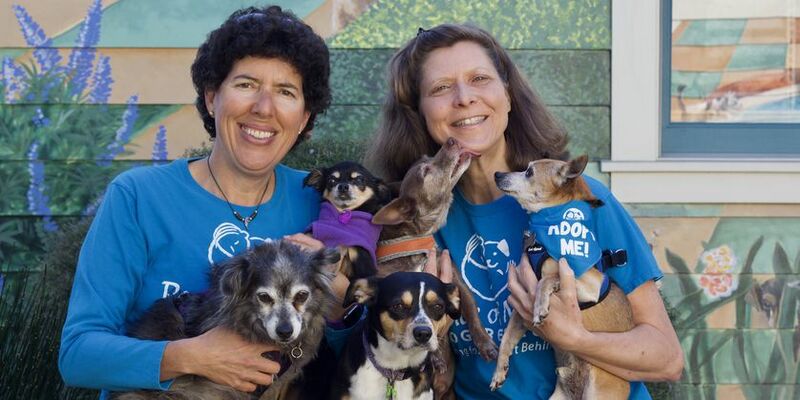 This animal rescue decided to focus solely on senior pets. Carie Broecker had been taking a break from animal rescue work when she received an urgent message from a friend who was dying. She was concerned about her dog and contemplated having her put down. Alice did end up in hospice for about a week, and Broeker made sure Savannah could stay with her. “Savannah stayed in her bed with her right up until she died, sadly licking her face, and her family asked me to come and get her,” Broecker says. That experience got Broecker thinking. After working in shelters and rescues for the previous 12 years, Broecker knew that older dogs, surrendered to shelters often under heartbreaking circumstances, did not do well, and they were often put on the euthanasia list. “I kept coming back to that last conversation I had with Alice, when I promised to take care of Savannah, and the peace of mind it gave her. That (gave birth) to the concept and the name Peace of Mind Rescue,” Broecker says. That was nine years ago, and Broecker along with her co-founder, Monica Rua, started with one foster volunteer and a very active five-person volunteer board of directors. Today, the California-based rescue has five paid staff members and 700 volunteers. 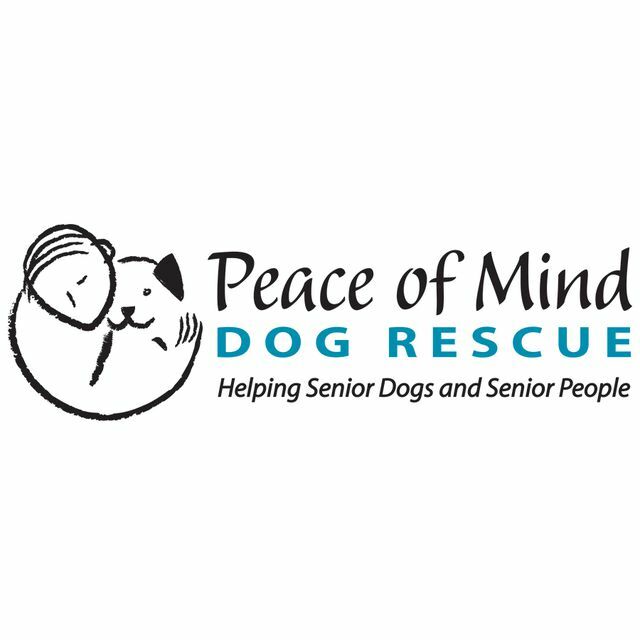 Peace of Mind not only takes in dogs surrendered by owners in dire circumstances, but the rescue volunteers help seniors and others who suffer from bad health or financial straits to keep their dogs. The circumstances that cause families to surrender their loved ones’ dogs are diverse. Sometimes, the family members who could take a dog in already have a dog who doesn’t get along with other dogs. Other times, family members travel too much for work, or they have children, and their parents’ dog doesn’t get along with children. “They don’t surrender a dog lightly,” Broecker says. “Most of them are animal lovers, and often, we sit there and cry with people who are surrendering their mom’s dog." What that means is that adopters get three phone calls the first year they’ve adopted the animal, and then they check in every year. If someone dies or undergoes financial problems, Peace of Mind is ready to take the dog back immediately. About half of the dogs they rehome come from shelters, and about half of the dogs are surrendered directly to the rescue. “I feel that the senior dog rescue is the next wave of rescues,” Broecker says. “Almost every community has a rescue organization these days, and now what’s popping up are people who specialize in senior dogs, and I think that’s going to continue to be a need." In less than a decade, they’ve placed 1,600 dogs in new homes, and helped more than 800 people through their “helping paw program" and "volunteer brigade." Kathryn de la Fuente is one such senior who was helped through a paw brigade. Last November, de la Fuente was diagnosed with breast cancer. She underwent surgery in December, and then she had chemotherapy and radiation starting in January. “I was absolutely bushwhacked,” de la Fuente says, adding that she could not walk her two active, young dogs, Cookie and Myla. “I was afraid I wouldn’t be able to keep them, and it would have happened at a point in my life when I really needed my dogs,” de la Fuente says. 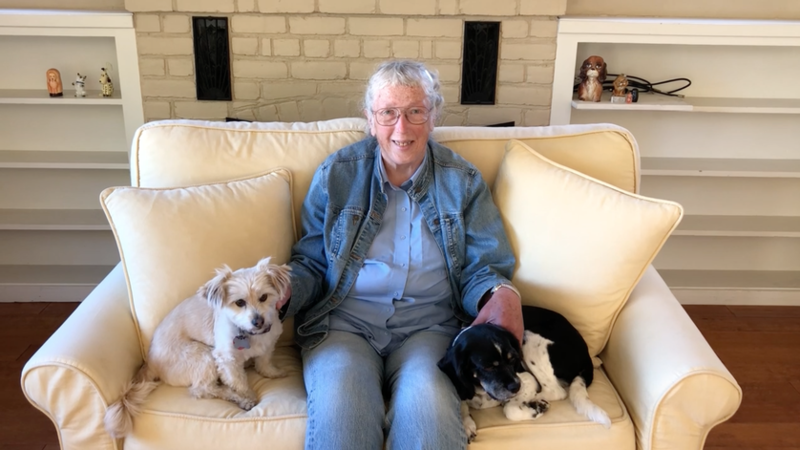 These volunteers walked her dogs for about seven months until de la Fuente’s doctor told her that she now could and should return to walking her dogs herself for her wellbeing. “It may not sound like much, especially for a healthy person, walking a dog for 30 or 45 minutes, but it means a heck of a lot to a senior citizen,” de la Fuente says. Peace of Mind has raised $1.7 million of a $2 million capital campaign to build and staff its own veterinary clinic, which will save the rescue money in the long run, cutting its annual medical expenses of $500,000 in half. The rescue is always looking for additions to its paw brigade in the Central Coast of California, as well as foster homes and people who can check out foster homes across the country. Savannah, the very first dog Broecker fostered, ended up being a foster fail: Broeker adopted her, and today, she’s a healthy, active 16 ½-year-old. 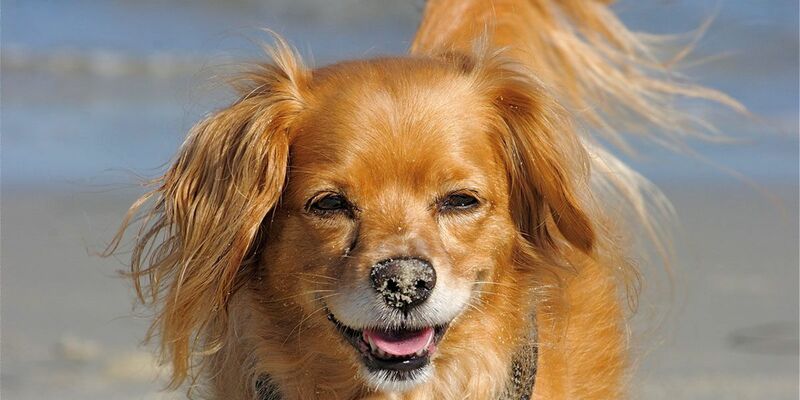 Our mission is to be a resource and advocate for senior dogs and senior people on California’s Central Coast. We find loving homes for dogs whose guardians can no longer care for them and for senior dogs in shelters.